Surprised I was by last year’s release by The Rolling Stones, a return to their roots with the album Blue & Lonesome, and since they’ve never a band who was shy to capitalize on anything left over, even from the cutting room floor, here we are, presented with On Air, revealing a look at the band through their 1960’s BBC radio sessions. All of the material is early, recorded between 1963 and 1965, at the height of Rolling Stone and Beatle-mania, just before the world was ushered into the realm of Sgt. Pepper, and all that would follow, meaning that what you’re getting in this package is a taste of The Rolling Stones at their blues and cover song best. While looking back, it makes me sad that television appearances were never considered as historically significant in any manner, to be broadcast once or twice, with the tape then being recorded over and used again, thus so much of the visuals from those heydays was lost for all time … but still, the BBC shows such as Top Gear, The Saturday Club and others remained as part of the BBC library, after all the BBC saves everything, and now we have a chance to listen back to some of the sounds that sparked the fires. Most notable is that we’re provided with a glimpse into what The Stones sounded like live, after all, while the television shows allowed for lip-syncing, live radio did not, and it’s all delivered without the screaming audience, with several of the tracks recorded mere days before The Stones embarked on their first tour. Yet this wasn’t a one off deal, with The Stones recording over a two year time span, so one gets to hear them develop a style and presentation that would define who The Rolling Stones were for all time. What’s particularly perplexing to me is that there is no sequential order to what’s been laid down here, and it would certainly have been more significant to hear a linear timeline of chords, vocals, harmonies and guitars develop and change over those years. I still haven’t made up my mind as to whether the process of audio source separation, which involves the un-mixing or de-mixing of the original transcript to give greater depth and balance by enhancing and rebuilding the tapes to give a more clean defined and substantial quality to their sound … perhaps some things should be left as they were and heard within that context, though this presentation undoubtedly delivers a more sonically fueled atmosphere. 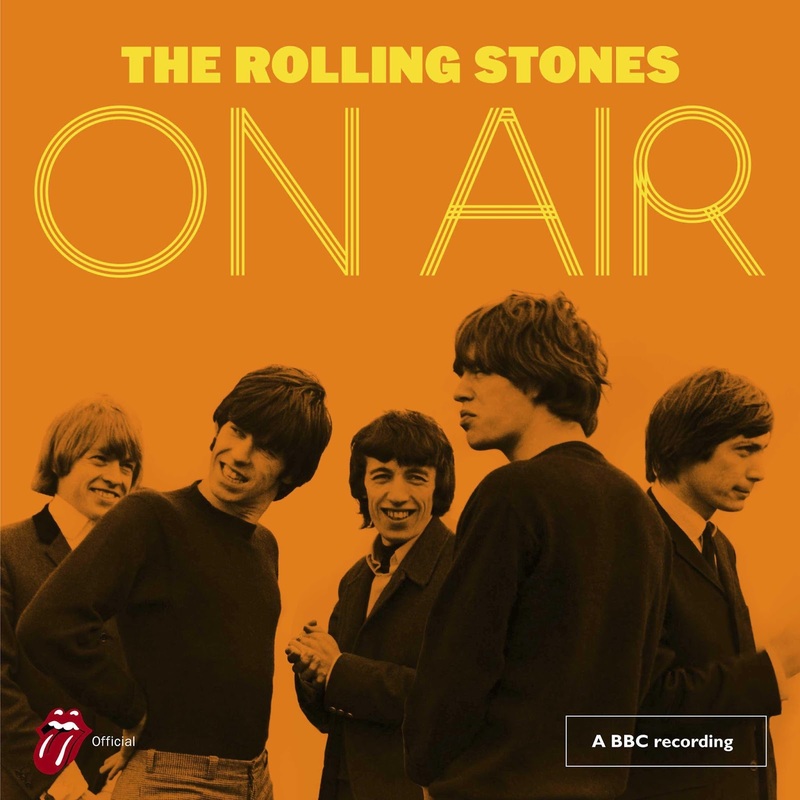 Oddly enough, there are two versions of this outing, one containing 32 tracks, while the other a mere 18, though you will be treated to at least eight songs that The Stones never committed to record, and those are a delight. Both The Beatles and The Rolling Stones had their beginnings, beginnings that are really not that significant for the most part, while The Beatles came into their own with Rubber Soul, it was the album Aftermath that stepped The Stones into their formal place in history, so, the cover material you’re getting here was certainly done better by others, yet there are some delicious defining moments that make this collection worth your while. Glad to see another review of a Classic Rock group. I'm glad the site does reviews of the great bands, it keeps one up to date on the latest releases. The fact that so many sessions survive is because fans recorded them, not because the BBC saved them. To take one example, Nick Drake did one session for Peel in 1969 and a second for Colin Nichol in 1970. The former was released officially in 2014 but not from the BBC Archive. The second is lost, presumably forever.